Reduce, reuse, recycle. This mantra informs a generation in need of sustainable living. Consequently, it is doubly true for clean energy technologies. It turns out that recycling lithium batteries is crucial to social progress. Moreover, both the economy and environment will benefit. The world is in the midst of an energy revolution. As a result, power comes from new sources. Currently, lithium-ion battery use has skyrocketed. Therefore, lithium, cobalt, tin and other minerals have increased in value. The reason: clean energy technologies have proliferated. Nowhere is this more evident than in transportation. Granted, the sector is still the primary contributor to climate change. However, both national governments and automakers have taken steps to change this. Firstly, most of the world’s largest automakers have gone green. Brands including Porsche, Volkswagen, and GM have taken massive steps toward creating zero-emission fleets. Secondly, several of the world’s largest nations push rapid plug-in vehicle adoption schemes. Norway vehicle sales in 2018 were 35% electric. Meanwhile, Indonesia and India plan to become lithium battery production hubs. 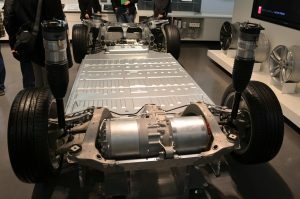 As a result, Tesla’s dominance in the EV sector is under threat. Moreover, the Trump administration labeled lithium a valuable resource in late 2017. Lithium is now considered central to America’s economic health. Moreover, recycling lithium batteries may be central to global economic health. Now, the country’s Department of Energy has followed suit. It’s announced a $15 million grant to the Argonne National Lab. 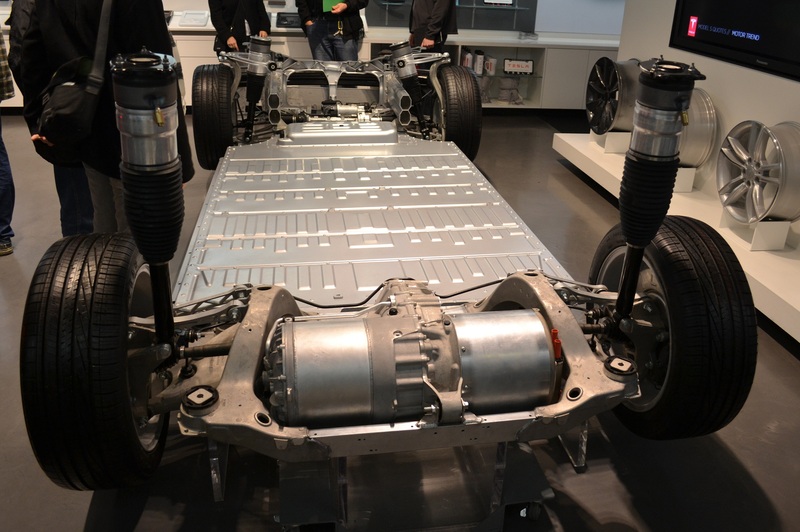 The 3-year program will attempt to give America a leg up on lithium battery recycling and manufacturing. Incidentally, America recognizes a startling trend. Annual global vehicle sales are roughly 3% electric. This is expected to exponentially grow. Meanwhile, most of the world’s lithium mines aren’t find in America. Argentina, Bolivia, and Chile contain nearly half. Meanwhile, Australia and Africa fiercely mine – although ethics are under question in these countries. Eventually, electric vehicles will outperform those powered by gas. EVs are better suited for automation, especially with the onset of self-driving cars. 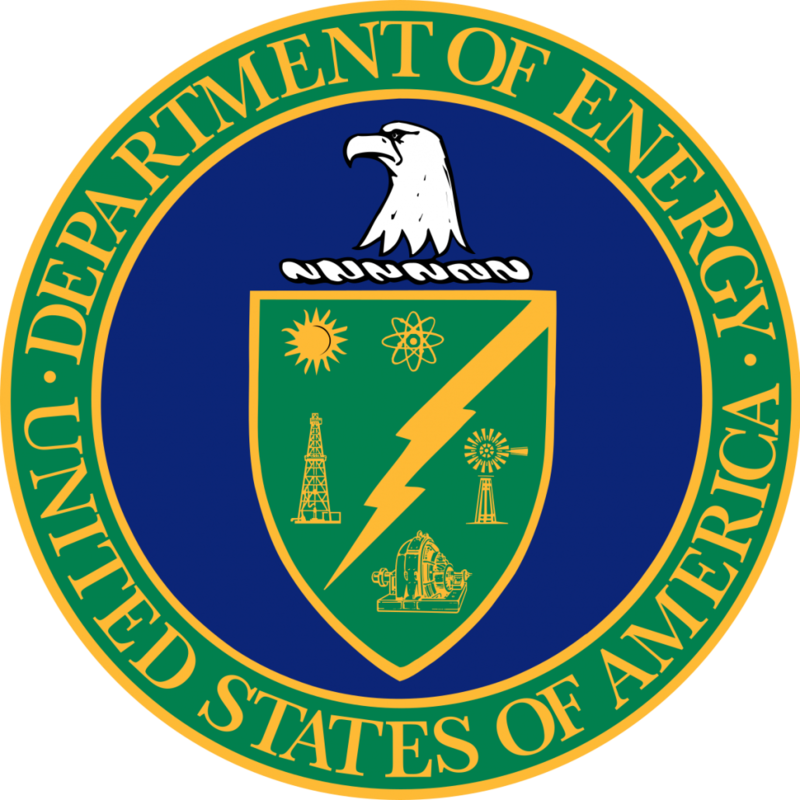 Only time will tell if the US Department of Energy can navigate the country safely out of a global lithium shortage.